You know how you were planning to impress trick-or-treaters this Halloween by handing out full-sized Snickers bars? If you live in San Francisco, don’t bother, because nothing you can do on October 31st will ever best Tom BetGeorge’s incomprehensibly over-the-top Halloween light show. 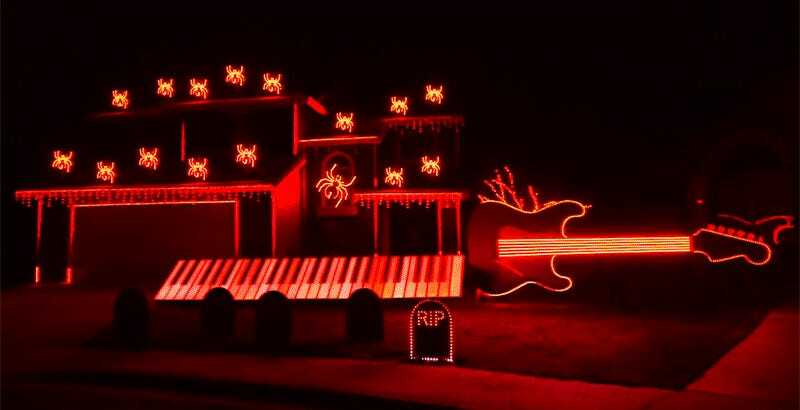 Not only is BetGeorge’s house saturated in thousands of lights, it only has an oversized light-up keyboard and guitar, which are all animated and perfectly synced to the song, This Is Halloween, from The Nightmare Before Christmas. 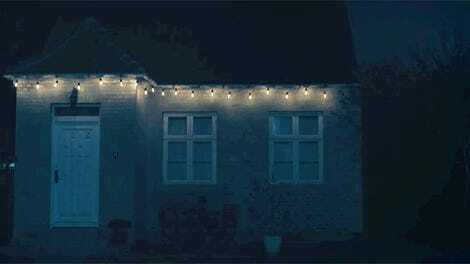 You usually only see these kinds of light shows pop up on YouTube around Christmas time, but this makes a strong case for decorating your house with lights a few months earlier.